The Nevada Geodetic Laboratory (NGL) conducts research in the field of space geodesy to study scientific problems that have both regional and global significance. We are using the Global Positioning System (GPS) to study tectonic and geothermal activity across Nevada. We are also using the GPS to study global patterns in surface mass loading and global-scale plate tectonic problems. We are located within the Nevada Bureau of Mines and Geology at the University of Nevada, Reno, and interact closely with the Department of Geological Sciences and the Nevada Seismological Laboratory. The NGL logo was designed by Corné Kreemer and Geoff Blewitt. 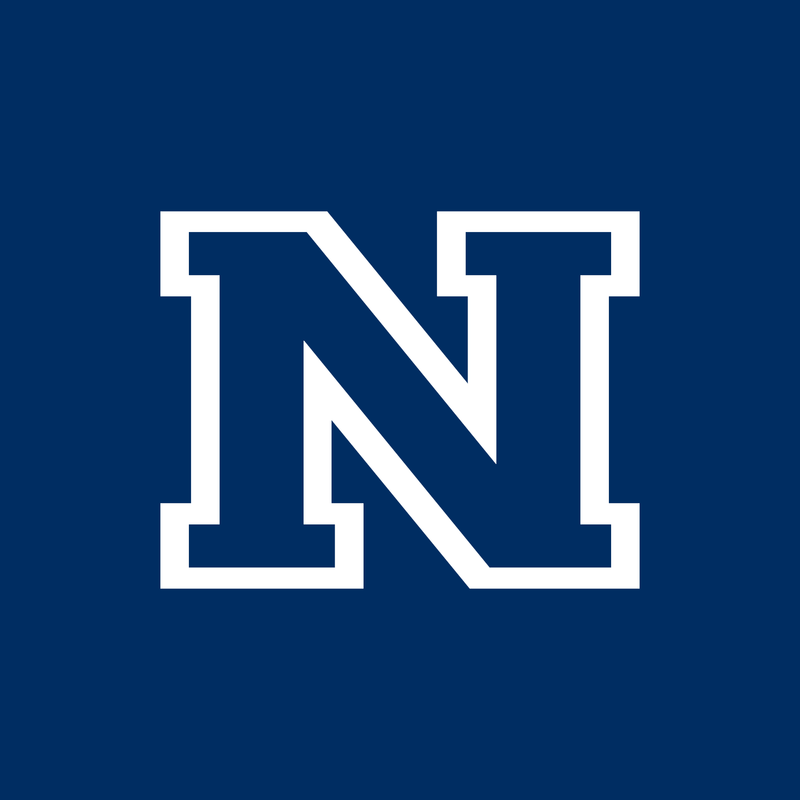 The logo is designed to represent the work and research interests of the members of the NGL, which include both research concerning the state of Nevada and work on a more global scale.